If someone is arrested in Los Angeles, they will be taken to a police holding facility or local Los Angeles Police Department jail. Once they have been booked and processed, it’s important to start the bail bond process ASAP. 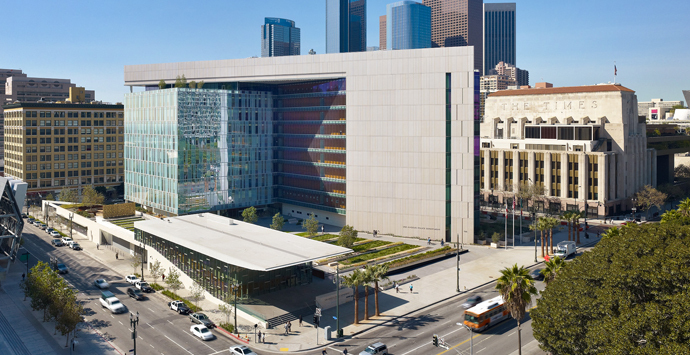 If it’s delayed, men may be transferred to the main downtown Los Angeles jail (Twin Towers Jail / Men's Central Jail) while women would be transferred to the Lynwood Jail. Call us 24/7/365 if you need assistance locating an inmate or getting a bail bond at (310) 205-0592. Los Angeles CA is a great city to visit and to some its a wonderful city to live in. We’ve been in Los Angeles CA since 1948. S&H Bail Bonds has been providing Los Angeles Bail Bonds for a long time. Our bail bonds agents are very good at what they do and can answer any questions regarding the bail bonds process and/or the bail bonds industry.